Financial suffering brought to you by Subaru ! This is just advice I have learned from friends , experience and reading after owning Subarus for the last 7 years. It primarily applies to turbocharged Subarus but I would apply the same logic towards an EZ30 or EJ25D powered car as I would with my EJ207. When ordering parts for your car use sites like Oakos , FastWrx , Amazon or Rock Auto for the best deals. Rock Auto and Amazon in particular can get you oem parts quality from vendors like Denso , NGK , KYB, Walbro, Bosch , Koyo and Subaru. Other companies like Centric , Stoptech , Moog and SPC can also be found at very reasonable prices. 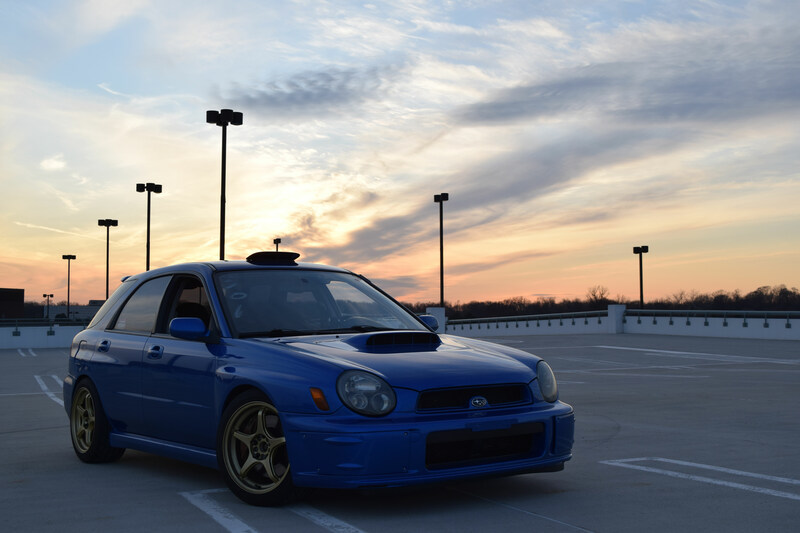 I could maintain my Wrx off parts found on Amazon or Rock Auto on a very cheap budget. Almost all the electrical and fuel parts on your normal Wrx from the factory are Denso , KYB is an oem supplier for a host of suspension parts. My general rule of thumb is to use oem parts whenever possible as they are held to a higher quality control standard than almost all aftermarket companies. Companies like Mishimoto , Deatschwerks and Raceland just won’t last nearly as long as quality parts while being far more likely to have fitment issues. What oil should I run ? You will get an analysis that will look very similar to the one below and is a great sign of how your engine is doing. The first thing to realize when stepping into tuning is that the oem ecu calibrations are a compromise of fuel economy , power , emissions and driveability so they are going to be imperfect to most owners. The oem supplier has to hit emission standards that are becoming increasingly strict especially in states like California and it is probably the reason why the EJ207 never was imported to the United States. I would suggest that anyone who is looking into tuning find an experienced tuner in their area and also learn how to datalog because if you understand the data that your engine is telling you and see that there is a problem like the ecu pulling a ton of ignition timing you can save yourself from a very expensive engine rebuild. It also would not hurt to have other people look at your data logs because a second set of eyes might see something you have overlooked. 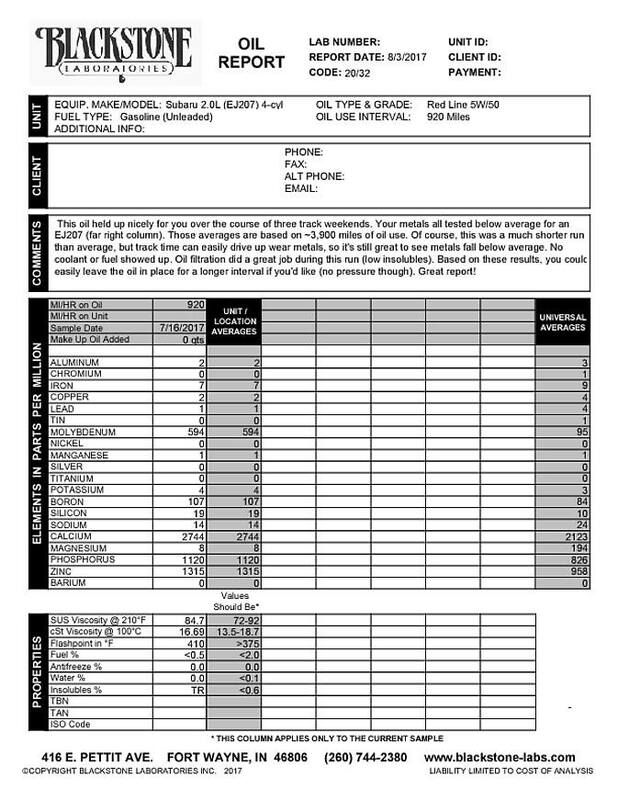 Also don’t be afraid to drive 2-5 hours away to have an experienced and reputable tuner work on your car as spending the extra $30 in gas money might save you $1000s over having some local bro flash your car with a base map he found on the romraider forums. Unless you are racing almost every time an oem part or oem supplier part like Denso will be cost effective , fit as expected and last longer than almost anything aftermarket. Things like Oem coil packs, Oxygen sensors , radiator hoses and general service parts usually last at least 8-10 years in my experience. I have found -2 Degrees of camber front and -1.5 Degrees rear to be a happy medium with zero toe and it will greatly change how the car feels. This can vary from track to track but on the GD cars -3.2 Degrees of camber front and -2 degrees rear with zero toe is an excellent place to start , You will need adjustable tophats or camber plates to get anywhere near this as well. The clutch question comes up once a day on Subaru forums and facebook pages. The simple answer for 95% of drivers out there is an Exedy oem replacement off Amazon or rock auto as they are an oem supplier who makes great clutches. If your car is on a larger turbo or sees race use then I would look into their twin plate clutches as they are also excellent as I have had one in my car for years now. Other people have also had success with South Bend clutch as they take Exedy clutches and upgrade the components of them. Oem clutch is especially important on the 5mt as you want your clutch to slip and act as a fuse to keep your gearbox alive. Myself and others only really use Oem Extra S gear oil , Motul Gear 300 or Redline gear oil now. Its cheap and easily ordered from places like Amazon. Crush washers and seals can also be sourced from Amazon or your local dealership. In a crunch even Autozone crush washers will work but I would not suggest them due to possible fitment issues. If your gearbox/ differential needs rebuilt you can either source a used one off the internet or send to to a company like Rallispec , ZF Design , IAG or Turn In Concepts that has experience rebuilding them. This is especially important for the 6mt as it requires a special set of tools to rebuild correctly.